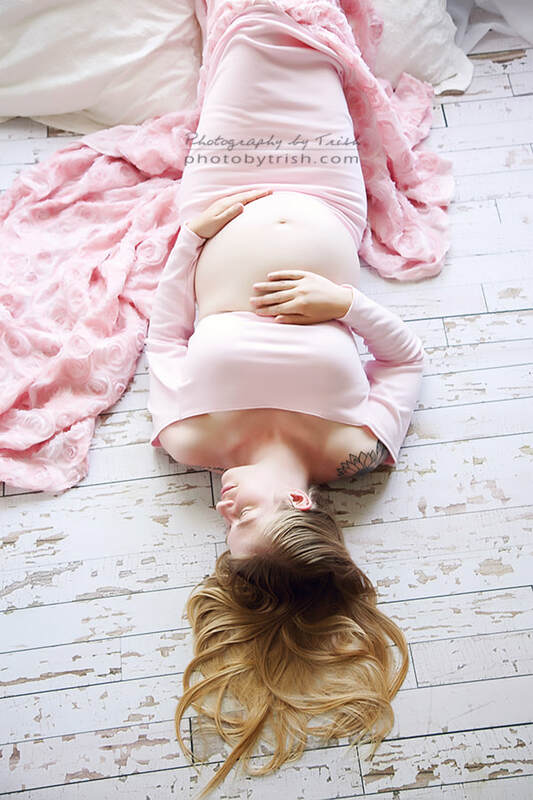 Here at the studio I've really started to dive into maternity photography. 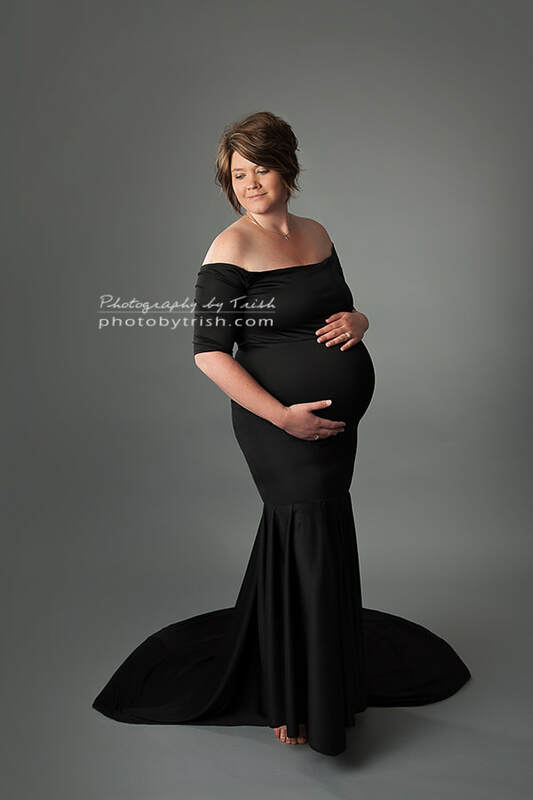 I'm constantly creating new custom gowns and learning new and inventive ways to photograph my mommies-to-be. With that in mind, I invite you to come in and allow me to play with some new gowns or concepts. I would waive the $50 creation fee if we can use the images in our marketing efforts to spread the word! There is no purchase required and you can bundle any order with a newborn session for additional savings. Typically we are looking for ladies in their 7-8th month of pregnancy.